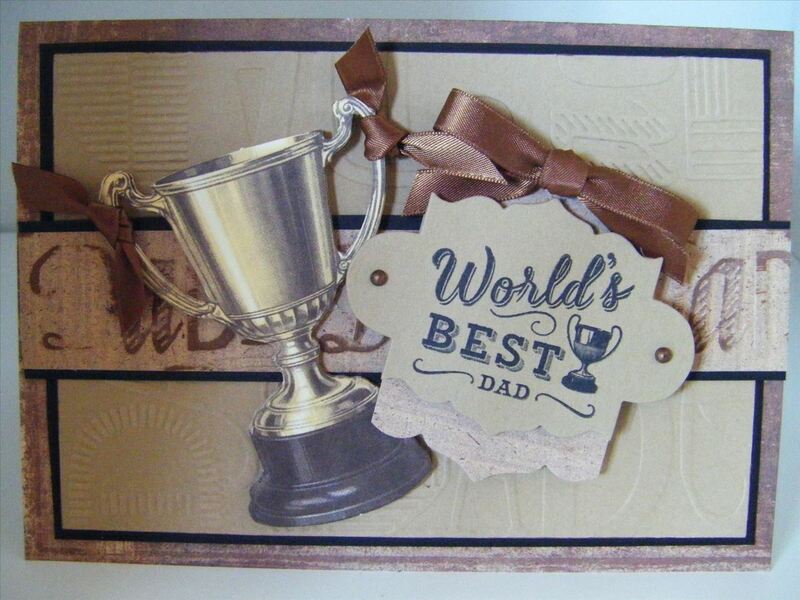 This card is so quick and easy to make for Dad.. Sometimes the men in our life can be tough to create for and this is something that takes the headache out of it. Using the For Him embossing folders to make a great creation that will hopefully inspire you.